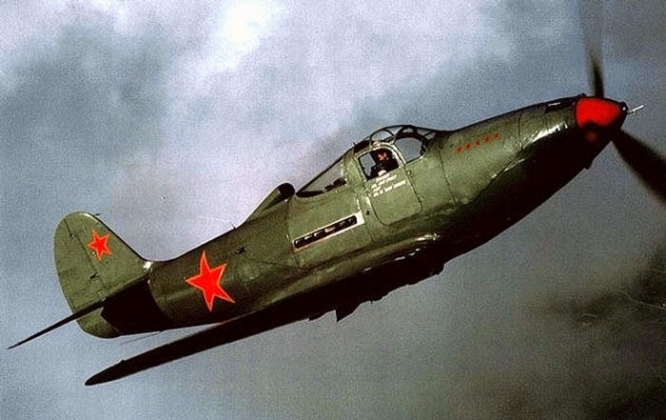 Twenty-seven soviet fighter pilots, Thrice or Twice Heroes of the Soviet Union, had won from twenty-two to sixty-two battles each, destroying one thousand and forty-four enemy aircrafts in total (individually), plus one hundred and eighty-four enemy aircrafts in-group. Over eight hundred pilots won over sixteen battles each. Soviet ace airmen (three percent of all pilots) destroyed thirty percent of the enemy air force. You can find a list of the pilots that had won forty plus battles individually during the years of the Great Patriotic War below. For more information on war heroes visit Our Victory social project official website.